Saab is a difficult make to judge. 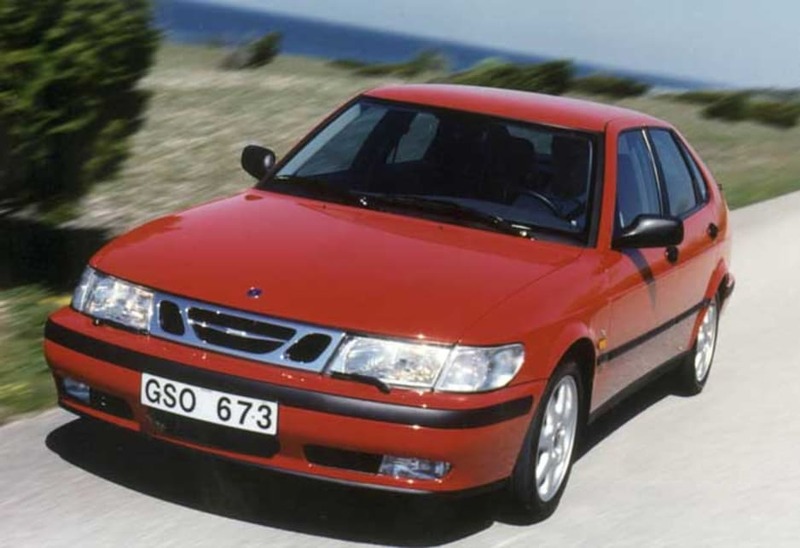 It’s the second Swede, a quirky make that has always been stuck in Volvo’s shadow and suffered as a result. For some it has more character than Volvo, and it has always tended to tread a different path, but it remains largely invisible. We all know it’s there, but few seriously consider it a rival for makes like Audi, BMW and the like, even though it builds reliable, comfortable and sporty cars. Externally the 9-3 seems little different to the 900 that preceded it. 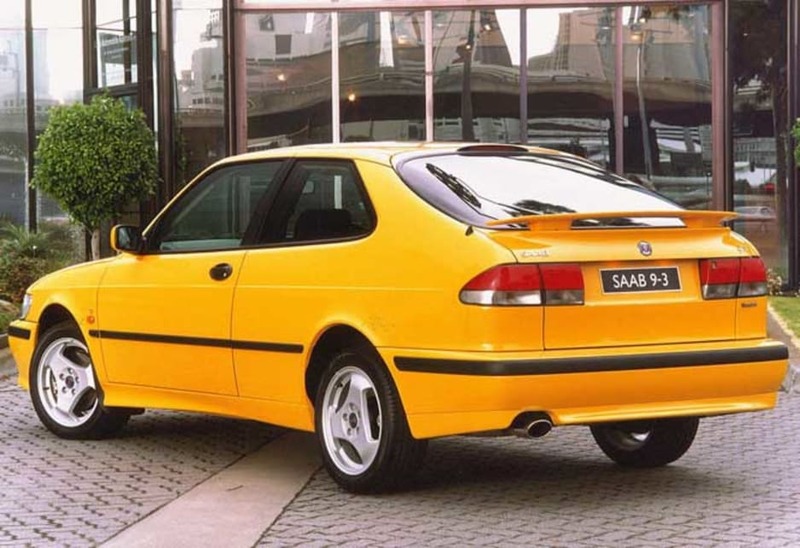 The styling was basically carried over from the previous model with little change and the reality is that little did change other than the model designation, which fell into line with the new system Saab was using, and some simplification of the model range. 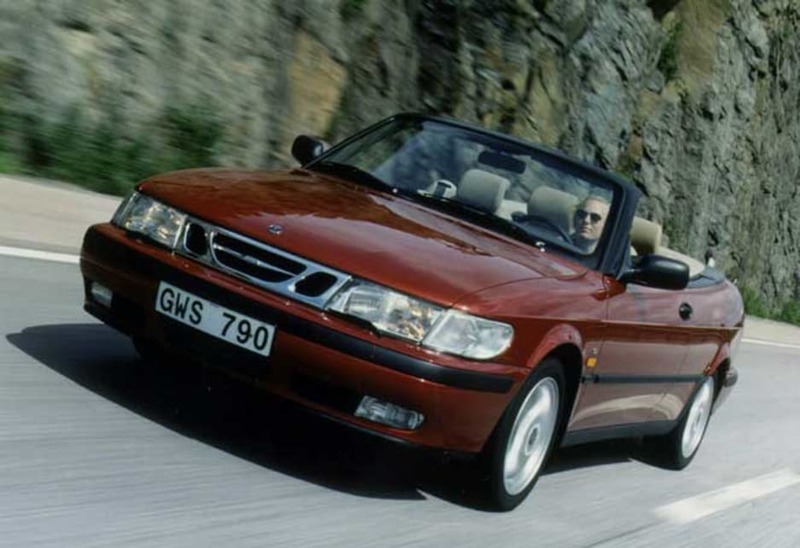 Saab offered the choice of three-door coupe, five-door sedan, and convertible in the 9-3 range. The styling of the 9-3 was simple, clean and efficient. There was nothing that jarred, the lines flowed nicely, the curves were soft and the shapes clean, but that also meant it was easy to miss. It simply melted into the background rather than stand out. 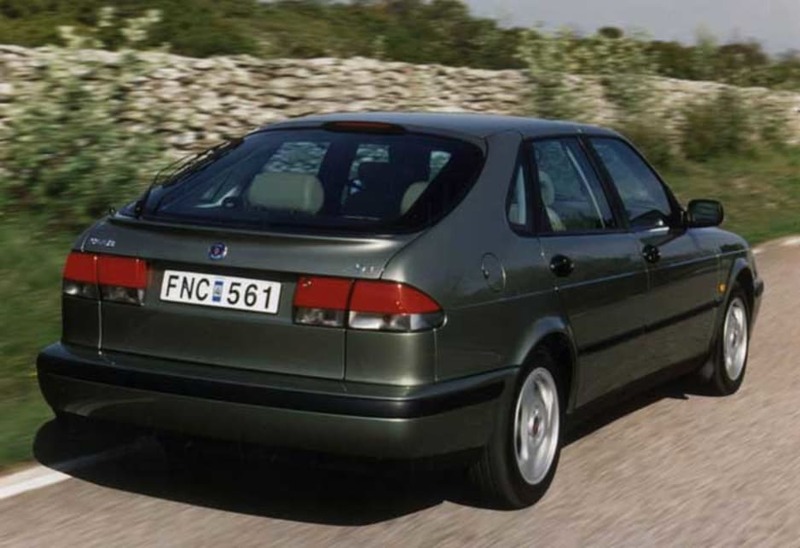 Saab simplified its engine offerings in the 9-3, dropping the V6 and sticking to the well respected four-cylinder engines. 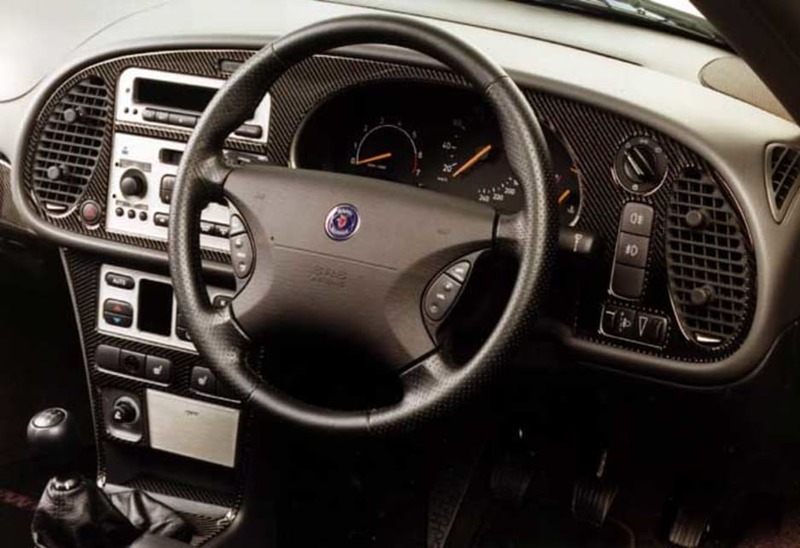 The 110 kW 2.3-litre double overhead camshaft four had a solid reputation for reliability and was a Saab favourite, and there was also the choice of the 96 kW 2.0-litre and 136 kW 2.0-litre turbo engines. 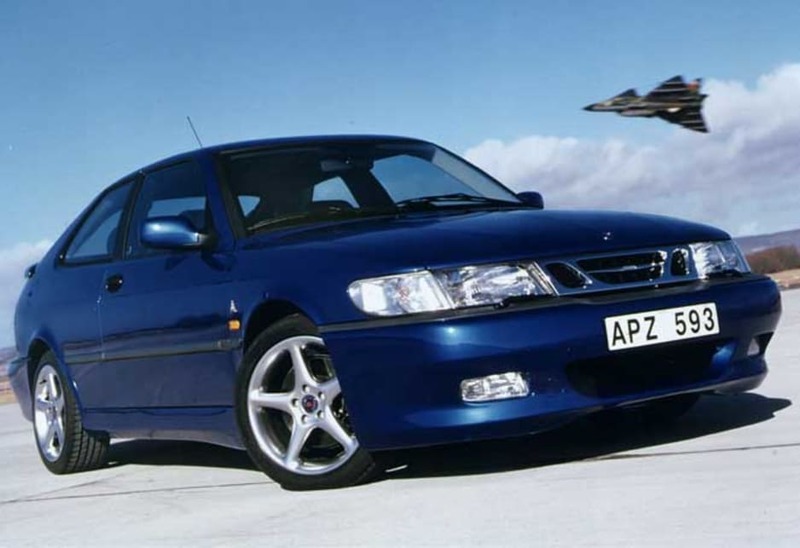 From 1990 the choices were limited to the 2.0-litre, which came in 113 kW low-pressure turbo and 136 kW regular turbo versions. The transmission choices were a five-speed manual with a rather clunky shift and a four-speed auto, with drive through the front wheels. 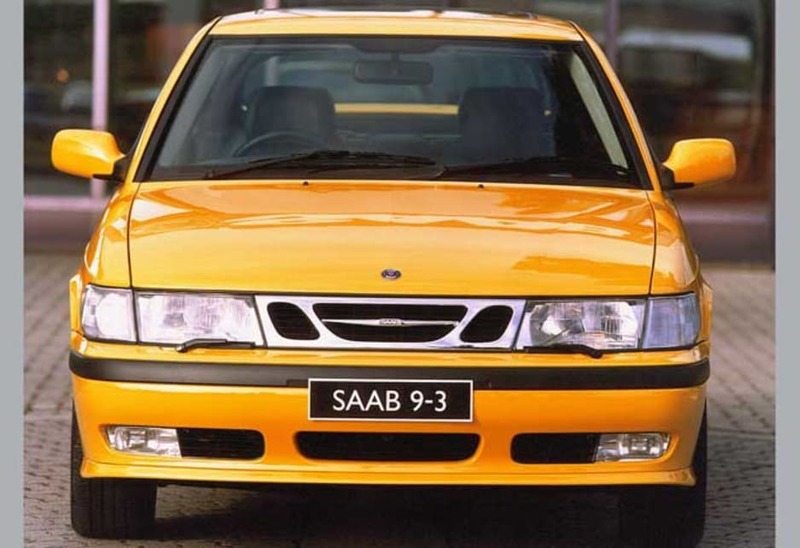 Early Saabs suffered terribly from torque-steer, which became chronic on the more powerful turbo models. 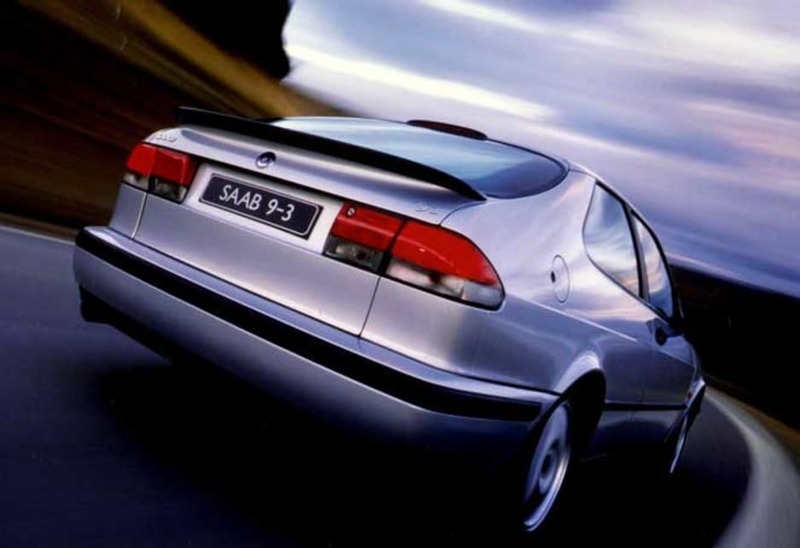 All Saab models came with an extensive list of standard features. 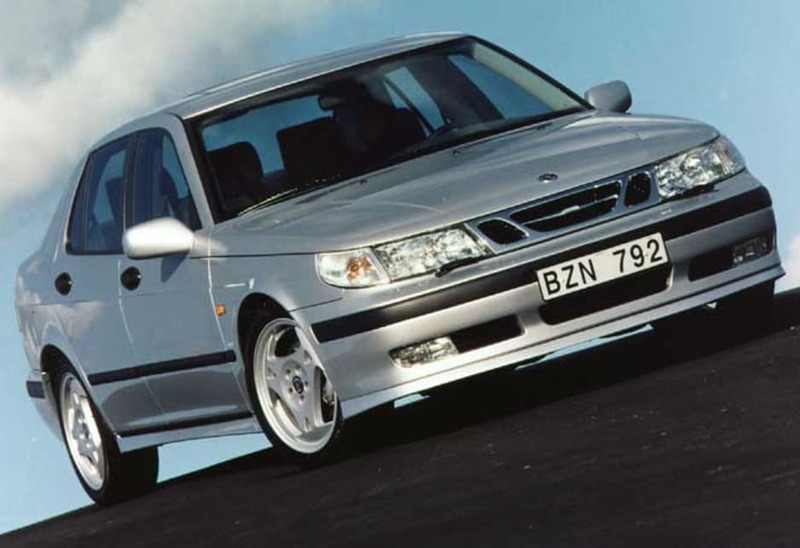 Saab stuck to its reliable four-cylinder engines in the 9-3, the 2.3-litre four a well known and trusted power plant that gives little trouble. 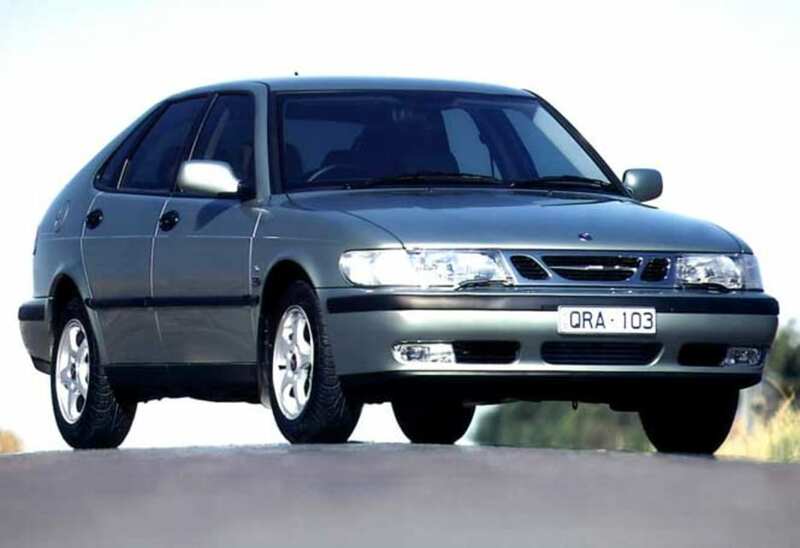 Mechanically the 9-3 is pretty well bullet proof, particularly the 2.3-litre engine, which is good for many hundreds of thousands of kilometres providing it’s well serviced. The good thing is that the camshafts are chain driven, which means there isn’t a belt that regularly requires changing. Brakes tend to be a high cost maintenance item with pads and rotors needing replacement at intervals of 50,000 km or less. Heavy front brake wear can be seen from the build-up of brake dust on the front wheels, it’s a consequence of the brake set-up used on most modern cars which use the front brakes quite heavily. 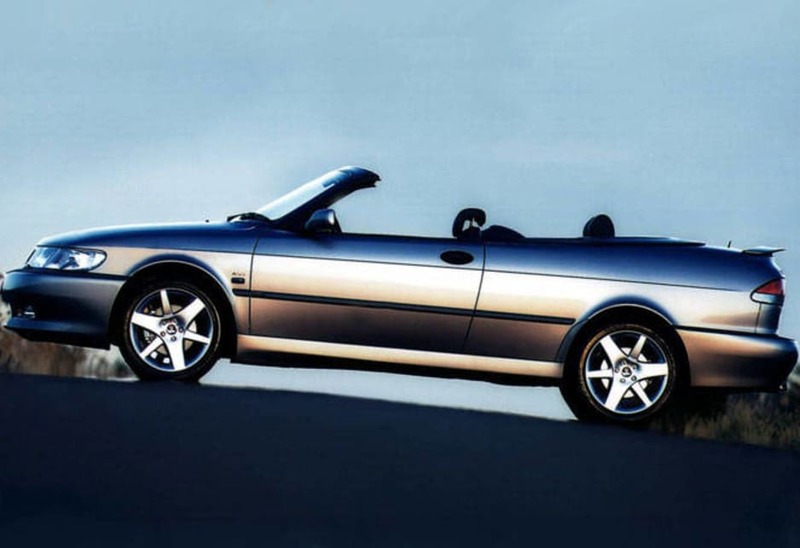 The Saab sedans and coupes are generally tight in the body, and retain the tightness over time, but the convertible is full of shakes and rattles. So much so that it can be a turnoff when you first drive one. 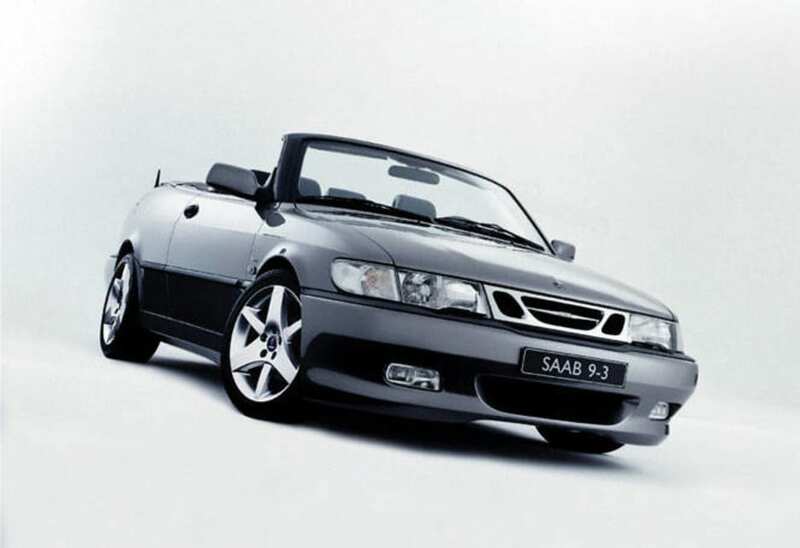 For a time the Saab soft top was one of the few affordable convertibles on the market, and buyers tended to accept its scuttle shake because there was little choice, but today there are lots of soft top choices and few have the shake problems of the Saab. Check convertibles carefully. Make sure the hood operates, up and down, smoothly as it can be expensive to fix a problem roof. While you’re at it check the roof for tears, or areas of high wear which can occur because of the movement in the hood as it goes up and down. Tears can mean water leaks and high wear areas can mean a replacement hood will be needed. 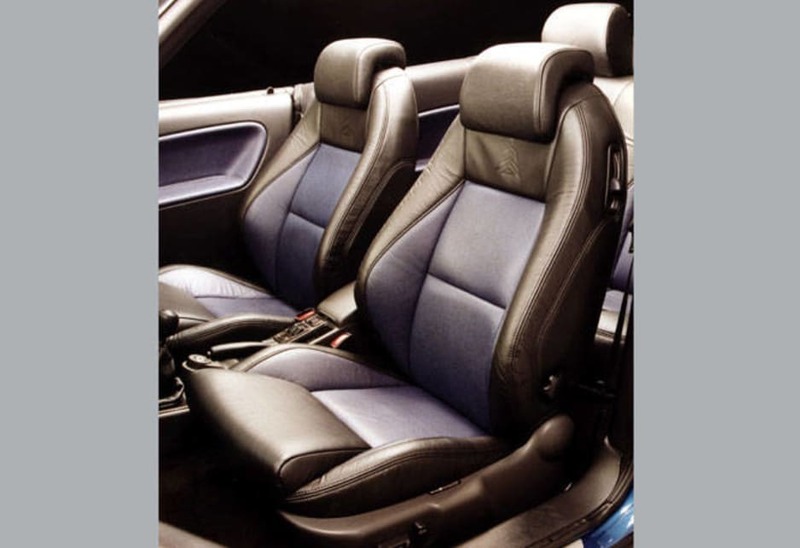 Convertible interiors are usually subjected to high sun exposure, which can lead to cracking of trim components. They can fade and become brittle with time if left in the sun too much. It’s also a fact of life that convertible interiors can get wet if you’re caught in a sudden downpour, it’s not a huge problem if the trim and carpets are allowed to dry properly before being left in a garage. If it smells mouldy, walk away! Dual front airbags were standard in the 9-3 as the main secondary safety protection. ABS and safe handling provide the first line of protection in a crash situation. 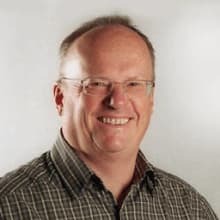 Chris Bor bought his 2001 9-3 turbo a year ago after falling for a friend’s 9-3 cabriolet in Sydney, but chose the five-door sedan because he felt it was better suited to Melbourne’s climate. 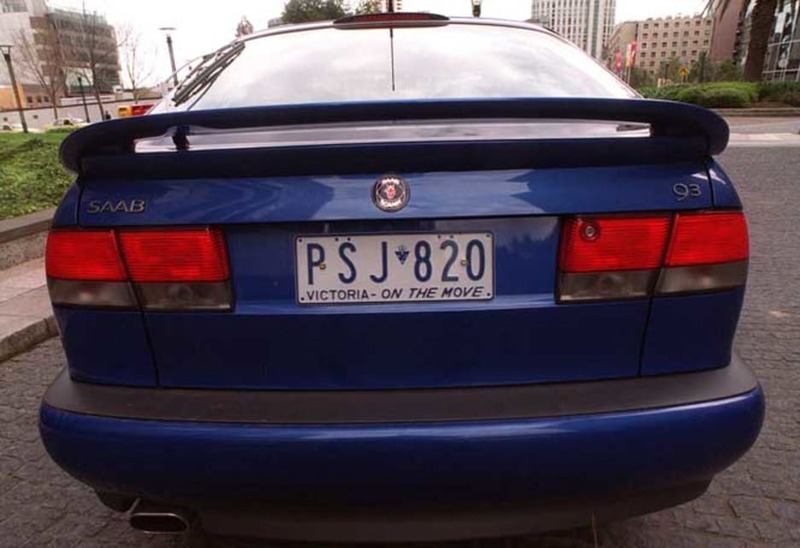 It’s done less than 40,000 km and hasn’t given him any problems to date. 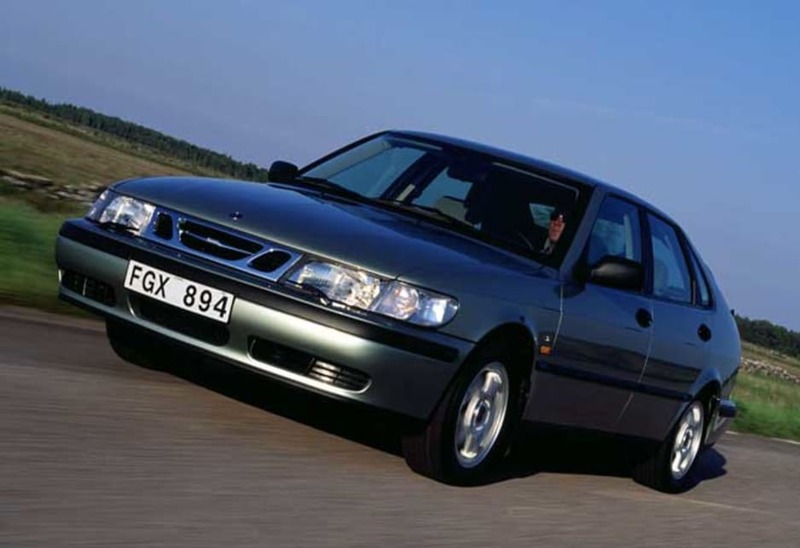 Chris likes the Saab’s style, the performance, and particularly appreciates its roomy boot, which is handy for his work as a salesman. 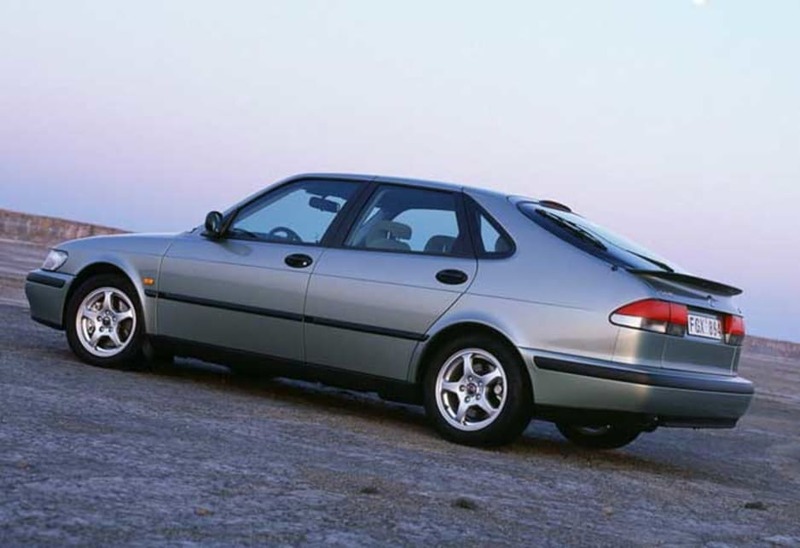 While Chris acknowledges Saab’s poor resale he says it worked in his favour when he bought it. 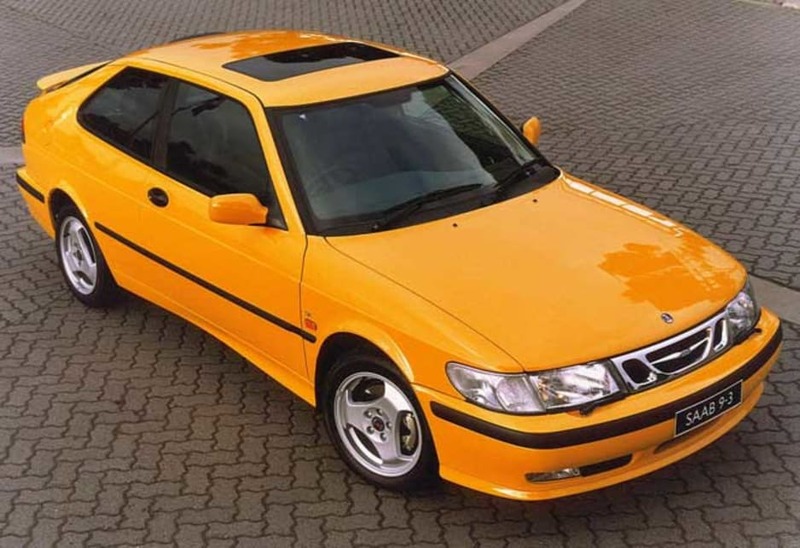 Well built Swede is often overlooked, but soft resale values can make a good used buy.